The Band's set list is drawn from all the iconic Pink Floyd band Albums. Our Pink Floyd Experience show includes songs from Piper at the Gate of Dawn, A Saucerful of Secrets, Atom Heart Mother, Meddle, The Dark Side of the Moon, Wish You Were Here, Animals, The Wall and the Division BEll. 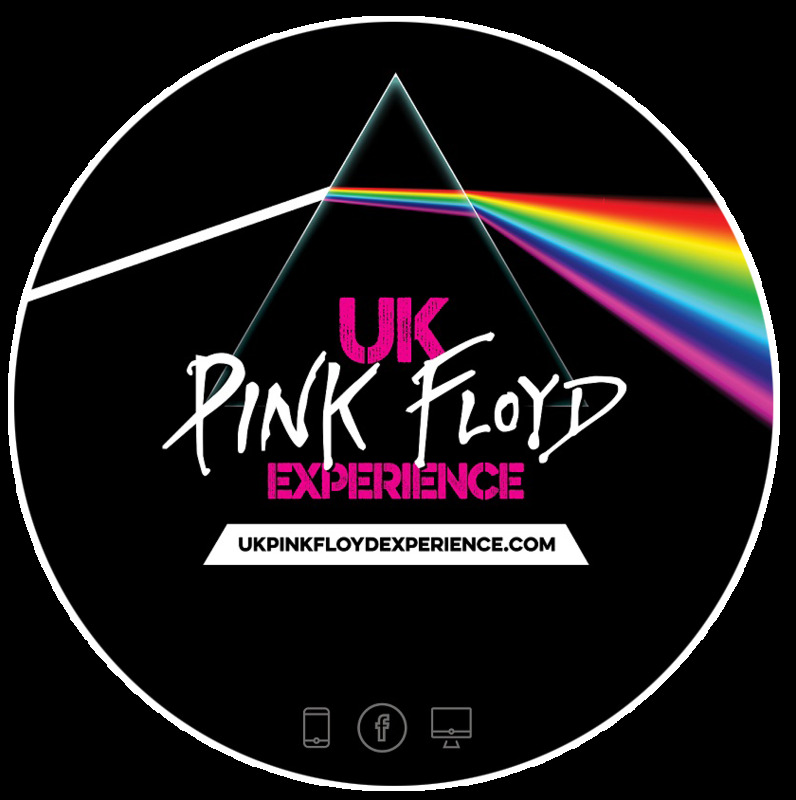 Featuring Top Flight musicians our Pink Floyd Experience Show uses quality sounds and lighting, and just like at a real Pink Floyd band concert the songs are accompanied by FLoydian projections on a large circular screen.